We’ve been at this for a long time, and know about the intricacies of accepting online payments and your card-not-present needs. (Learn about who we work best with, here). Our rates of 0.20% and $0.10 per transaction above Interchange (including AVS!) are some of the lowest out there. 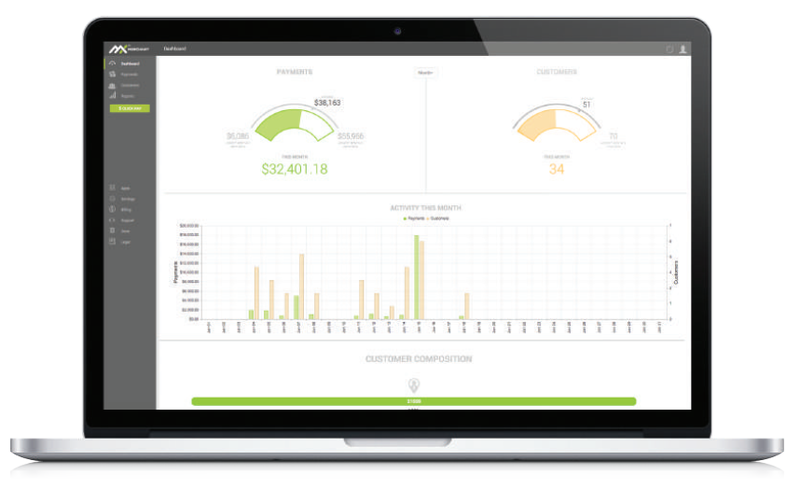 Pricing for eCommerce merchant services can be confusing, and that’s why we’ll run a free cost analysis against your current provider to ensure that you’ll get the lowest possible rates with us. Since we only use the Interchange-plus pricing model, we can post our rates proudly knowing that we’re offering fair, consistent pricing. that you’ll need to process virtual sales. Read about our credit card terminals and payment gateway options. 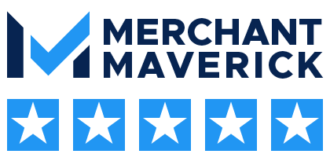 Read our most common FAQs, and browse our Knowledge Base to learn more about merchant services. 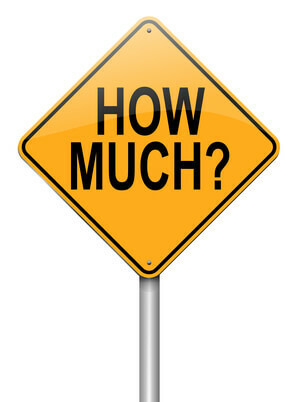 Do you offer Merchant Financing? Credit card processing for nonprofits? This merchant opened three accounts with Dharma. They manually key-in large telephone orders from their representatives out in the field for industrial and commercial leveling jobs. Their largest account was processing $130,000/month, and their smallest was at $25,000/month. Between all three accounts, Dharma saved them $880 per month, or about 12% off of their current bills with Intuit. In addition, Dharma was able to link their three accounts online for easy account management and PCI compliance completion. We saved this merchant almost $11,000 in the first year! When this business came to Dharma, they were paying a lot to process with PayPal – 2.90% and $0.30/transaction. That worked out to well over 3.50% when all was said and done. Dharma performed a detailed cost analysis providing many different assumptions and scenarios, and was able to save them some significant money! Their most recent statement showed a Net Effective Rate (NER) of only 2.19%, thanks to some great low margins and help ensuring that their account was properly categorized with Visa/MC. 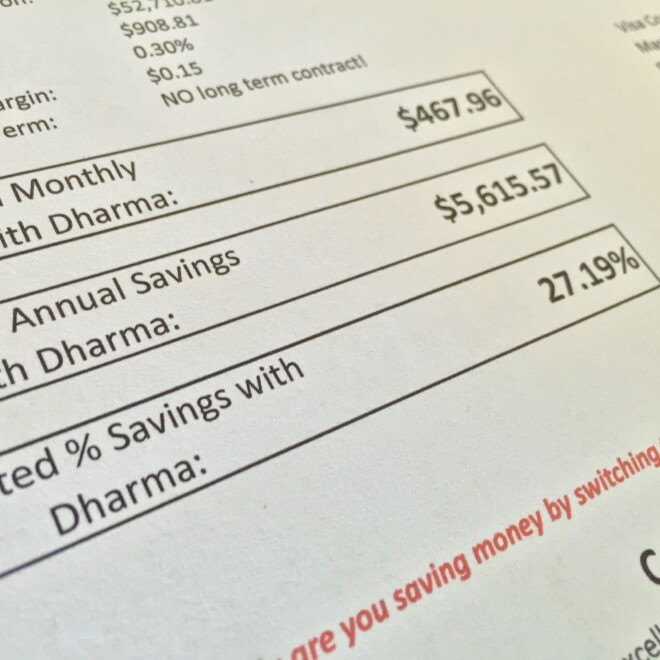 Although Dharma initially anticipated we’d save them around 15% per month, the savings have actually been above 30%. These folks take business-to-business payments for construction and project management services. Sometimes they have to take sales up to $50,000 each. Dharma worked with this merchant to not only save them 8.30% every month (or $250) but we also worked closely with our underwriting team to meet this merchant’s unique needs of processing very large payments. Their previous provider would routinely hold funds for weeks or months when they’d run large sales, and Dharma was able to mitigate this frustration by having in-depth consultations with them, really understanding their business, and properly building an account to meet their needs. That alone was worth the switch to Dharma, so not bad for also saving $3,000 per year.